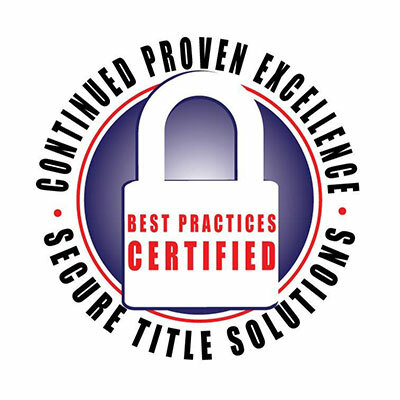 Whether you are buying or selling a home, using a realtor or selling for yourself, performing a residential or commercial title transfer, Southern Title can make your closing experience hassle-free. For 40 years, we have been a closing company leader in the New Orleans area for real estate title transfers, having successfully closed more than 50,000 transactions. The closing process is the heart of a real estate transfer. Learn what can speed up or slow down a typical closing, as well as what we do to protect you from fraud. 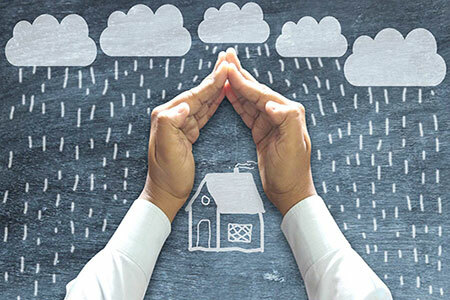 Title insurance is the best means of protecting your investment from problems that may arise in the future from errors of the past. Learn more about what it is and why it is so important. 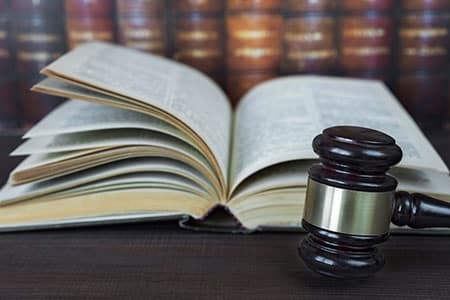 Legal services for real estate title transfers include reviewing the property’s title, figuring out who owns a property when someone dies and what legal remedies exist for many title problems. 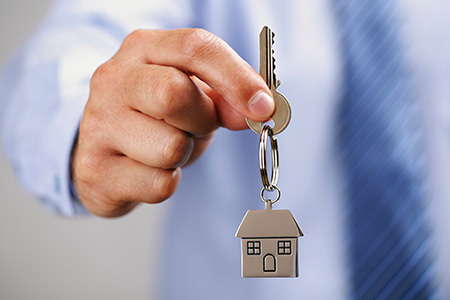 Learn more about how legal services may help you successfully close a real estate transaction. 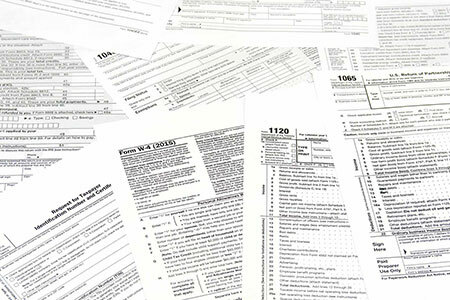 1031 exchanges allow you to safely and legally defer taxes on investment properties, provided you stay within the rules set by the IRS. Learn whether your property transaction may be a good fit for a 1031 exchange. 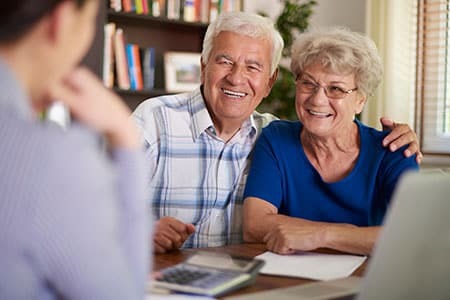 Reverse mortgages are legal and effective ways of securing an income from your primary residence during retirement. Learn about how the program operates and whether it is a good fit for your situation. Bond for Deed transactions allows buyers with spotty credit histories or sellers with particular circumstances to quickly agree on terms to sell a house under an installment payment plan. Learn more about this flexible approach to becoming a home owner. 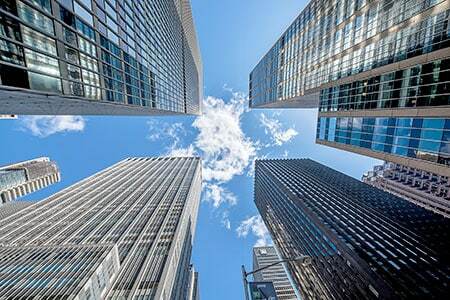 Commercial title transfers are conceptually similar to residential sales, but with more due diligence and risk. Learn more about how best to structure and execute these often complex deals.